Where you find inspiration for tech in your classroom? 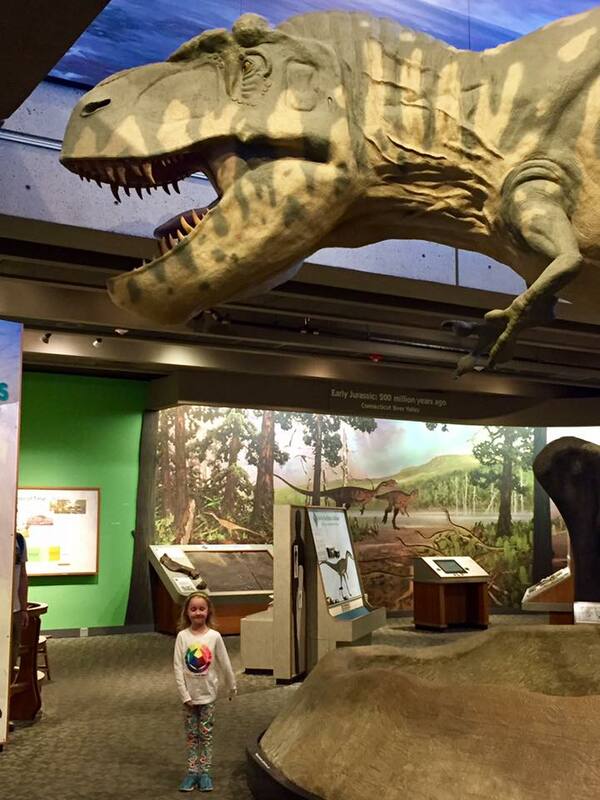 Over March Vacation, I took advantage of the Teacher Partner Program at Museum of Science, and came home with new ideas for tech in the classroom. 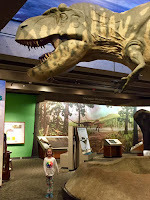 M, Uncle B, and I spent hours checking out new exhibits, like Chocolate, as well as the good old T-Rex and Lightning Show that I remember from field trips when I was a kid. Building satellites out of recycled materials. 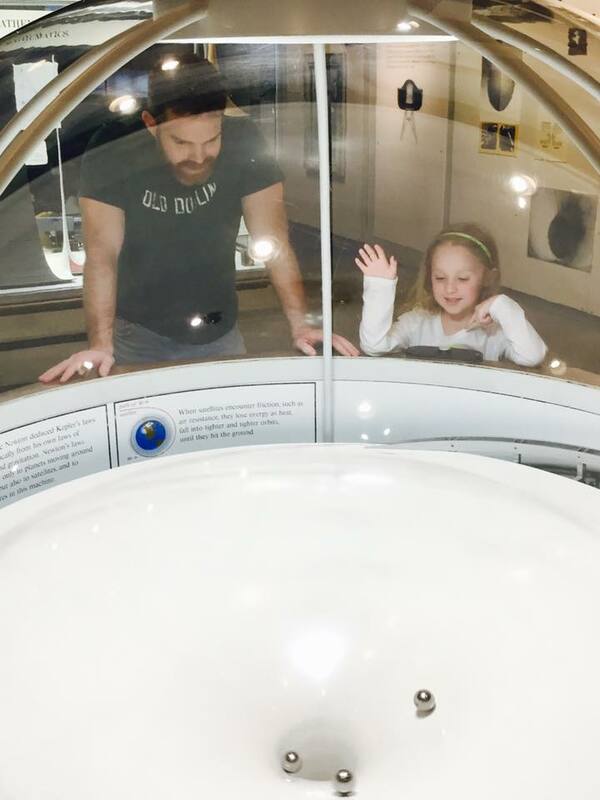 The Museum had two makeshift wind tunnels set up, and M loved trying to put just enough lift and weight into her satellite so it would hover at the right height. 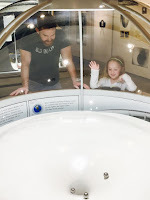 Being mesmerized by silver balls in the gravity well in the Theater of Electricity and Energized! exhibit, and exploring the many ways energy makes our world go. Watching Baby chicks hatching in the Hall of Human Life. It was a day full of inspiring ideas to bring back to our classrooms. Where do you find your inspiration? I find my inspiration from local professional development workshops, conferences, and gatherings as well as online courses. For example, there is always something happening at local institutions like the MIT Media Lab and the Harvard Graduate School of Education. The ScratchEd community meets once every month during the school year, and a local group of educators (The Massachusetts Elementary and Middle School Educators using Technology) meets 2-4 times every school year. We hosted the event in January, and BB&N hosted it in May. The MIT Museum hosts an Idea Hub every Saturday and Sunday from 12-4pm where one can explore topics in design and engineering with artistic circuits, 3D printing, chain reactions, and a variety of other hands-on making and tinkering topics. Online courses can be found at coursera and MIT EdX.